Eddie Judge Preparing For 6th Open Heart Surgery! ‘RHOC’ Star Eddie Judge Preparing For 6th Open Heart Surgery! Eddie Judge’s road to recovery has been a difficult one! Tamra Judge’s husband’s health issues continue to plague the Real Housewives of Orange County star — as Eddie prepares for his sixth open heart surgery this week. 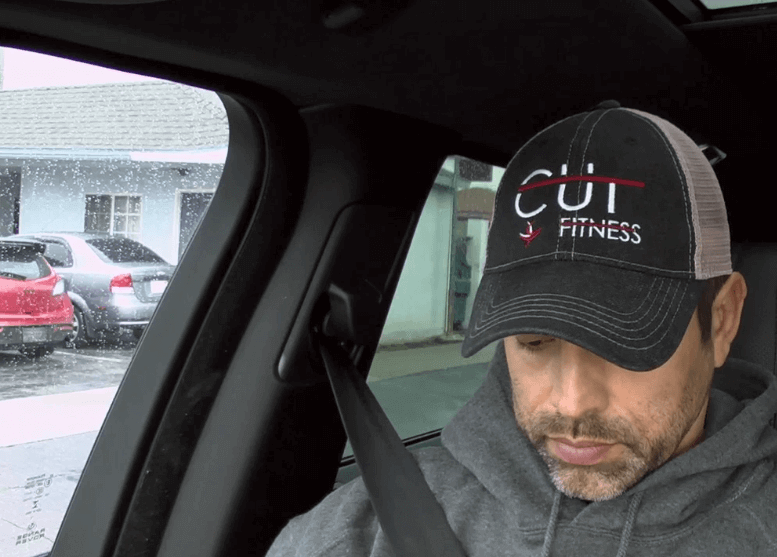 As reported, the Cut Fitness owner suffers from abnormal heartbeats, also known as arrhythmias. He’s previously undergone three cardioversions and two heart ablations procedures in an attempt to restore his heart rhythm to normal. Do you think Eddie Judge will land back on his feet? Sound off in the comments below! Teresa Giudice Blasted Over Gia Giudice’s ‘Inappropriate’ Back to School Romper!